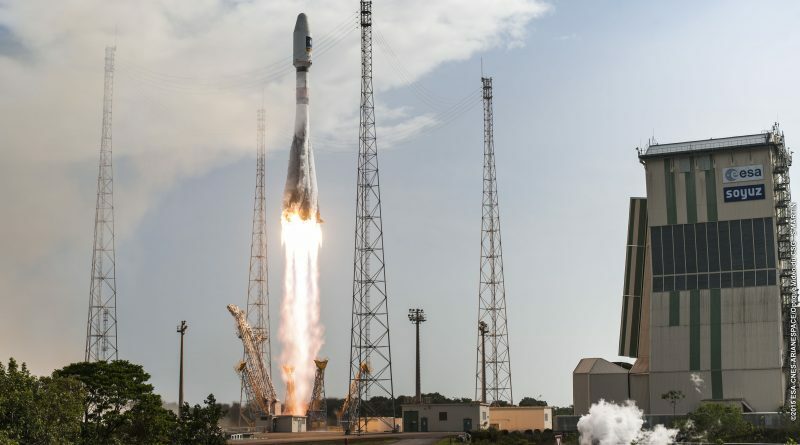 Galileo Satellites 11 & 12 received an on-target orbital injection on Thursday by their Soyuz / Fregat launch vehicle as seen in orbital data for the two latest additions to Europe’s navigation satellite fleet. 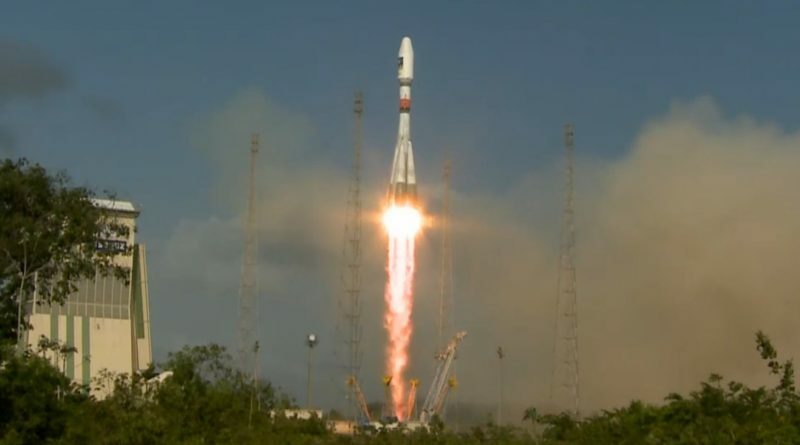 A Russian Soyuz 2-1B rocket blasted off from French Guiana on Thursday, lifting a pair of European Galileo Navigation Satellites into a Medium Earth Orbit 23,200 Kilometers high in a mission lasting close to four hours. 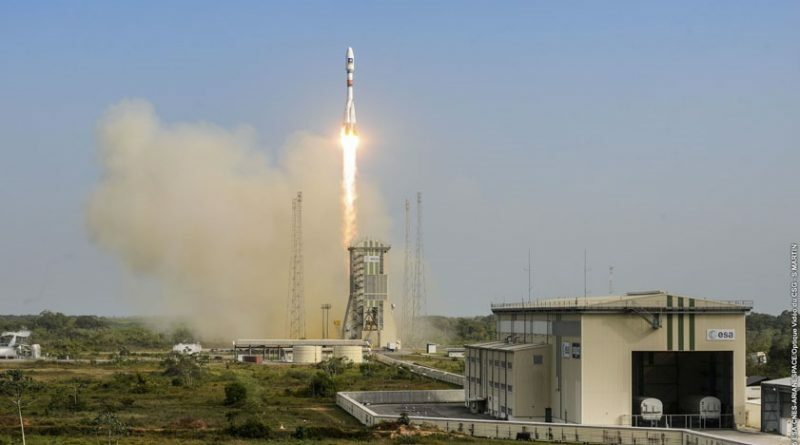 A Russian Soyuz 2-1B rocket lifted off from the Guiana Space Center on December 17, 2015 on a mission to deliver the 11th and 12th Galileo Navigation Satellites to orbit as the year-closing mission from the tropical launch site. 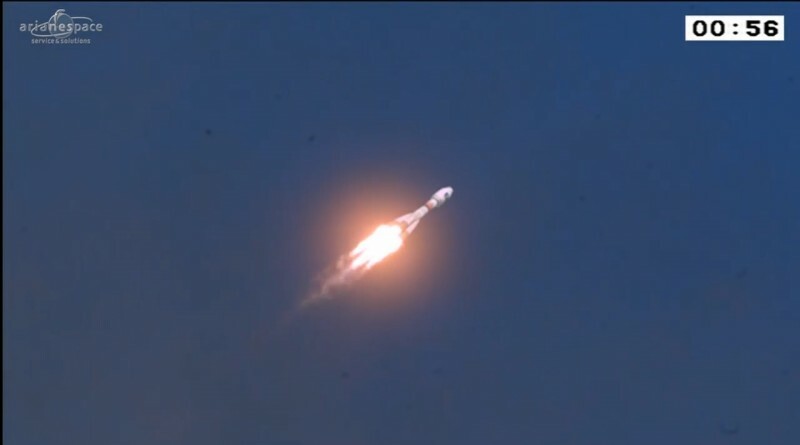 Russia’s Soyuz workhorse launch vehicle blasted off from its tropical launch site in French Guiana on Thursday at 11:51 UTC, embarking on a mission to deliver the 11th and 12th satellite in the Galileo satellite navigation system to orbit. 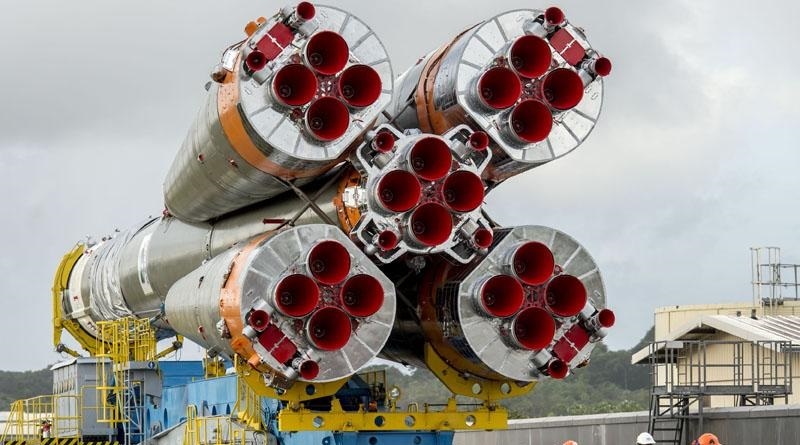 A Soyuz rocket has been cleared to thunder off from its tropical launch site in South America on Thursday, carrying a pair of European Galileo Navigation Satellites into an orbit over 20,000 Kilometers in altitude.